Daniel Ricciardo is considered to be one of the best overtakers, especially with his divebombs. The 29-year old made his F1 debut in 2011 with HRT. A year later, he moved to Toro Rosso alongside, Jean-Eric Vergne. After two years with the Faenza-based team, he graduated to Red Bull to partner Sebastian Vettel. He would remain with the team after Vettel’s departure in 2015, this time teaming up with Daniil Kvyat. The two raced together until mid-2016 when Kvyat was demoted to Toro Rosso and Max Verstappen took his place. 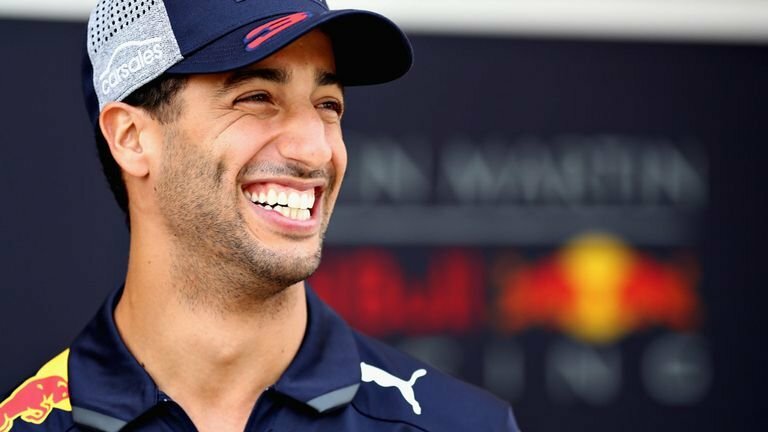 Now, after the 2018 season, Daniel Ricciardo will be partnering Nico Hulkenberg at Renault. Ricciardo scored his first points in Australia 2012, with a ninth-placed finish. His first podium came at the Spanish GP in 2014 when he finished 3rd. He followed it up with another 3rd in Monaco. The Perth native snatched his maiden win at the 2014 Canadian Grand Prix. 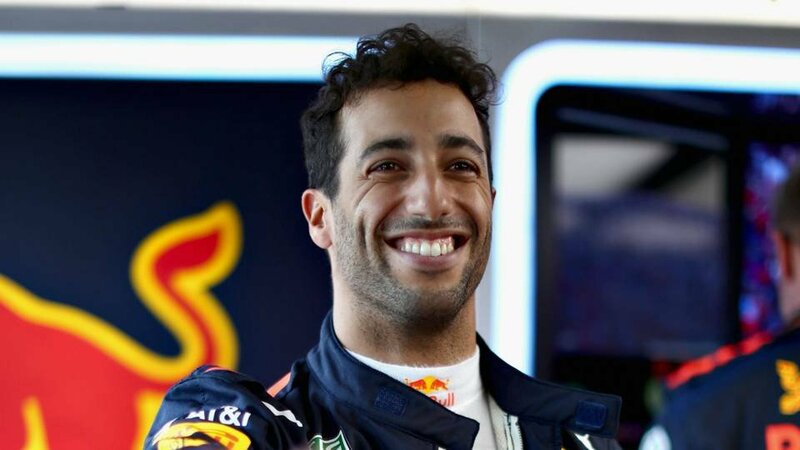 Ricciardo went on to win two more races that year, in Hungary and Belgium. During the rest of his career, he would take four more wins. They were in Malaysia 2016, Azerbaijan 2017, China 2018 and Monaco 2018. His highest position in the driver’s championship is 3rd in 2014 and 2016. The Australian driver has been sponsored by the likes of Aston Martin, Go Pro, Blue Coast, Puma and more. As of 2018, he is worth around $12.5 million with an annual salary of $6 million. Do you know the message behind Daniel Ricciardo’s helmet caption?